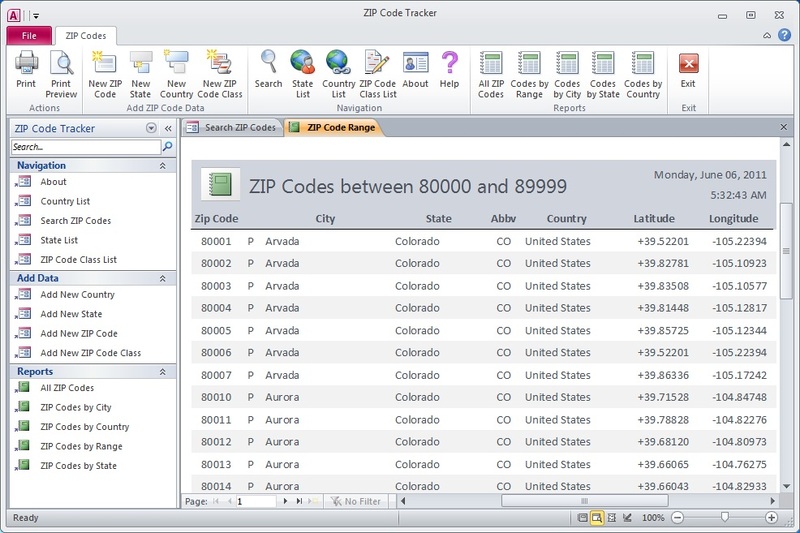 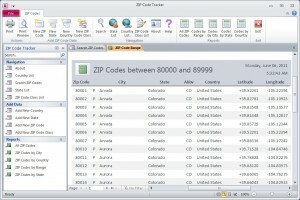 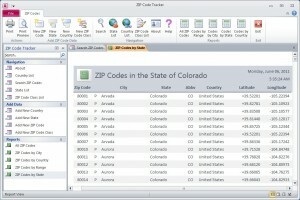 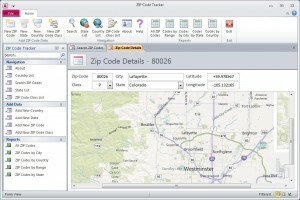 A free ZIP Code tracking database application complete with United States City, State, and ZIP Code data. 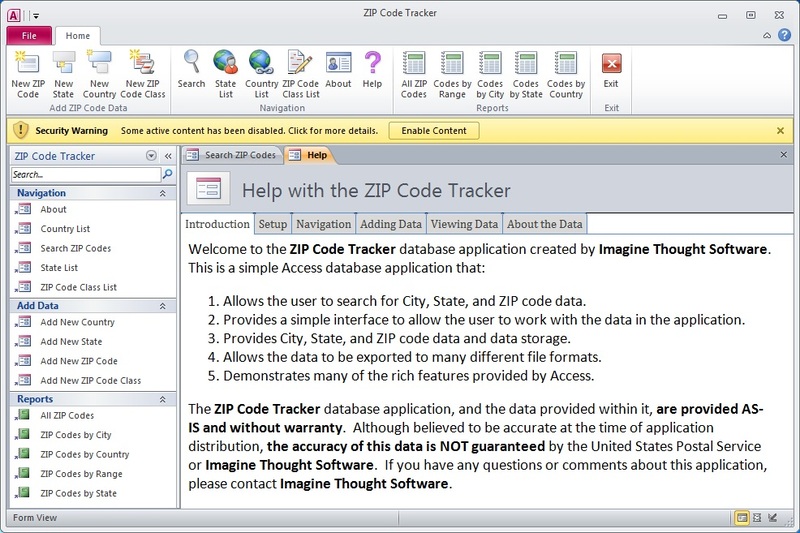 Created by Imagine Thought Software and designed for Microsoft Access 2010. 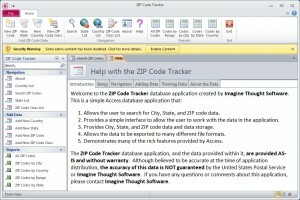 This program includes information about how to use this application. 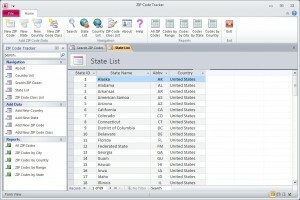 Created by Imagine Thought Software. 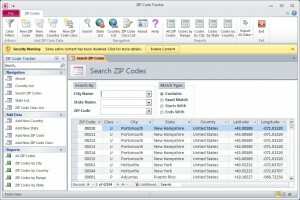 Download the Free ZIP Code database application template for Microsoft Access 2010 here and save it some where you can get to easily (like your Windows Desktop). 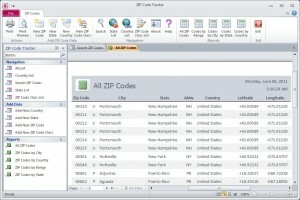 Once the file has been downloaded, use Windows Explorer to Navigate to the downloaded ZIP file. 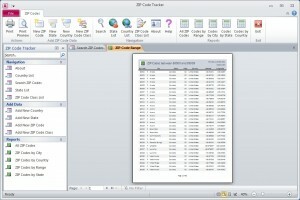 Extract the contents of the ZIP file, which contains a file named “ZipCodeTrackingApp2010.accdt”. 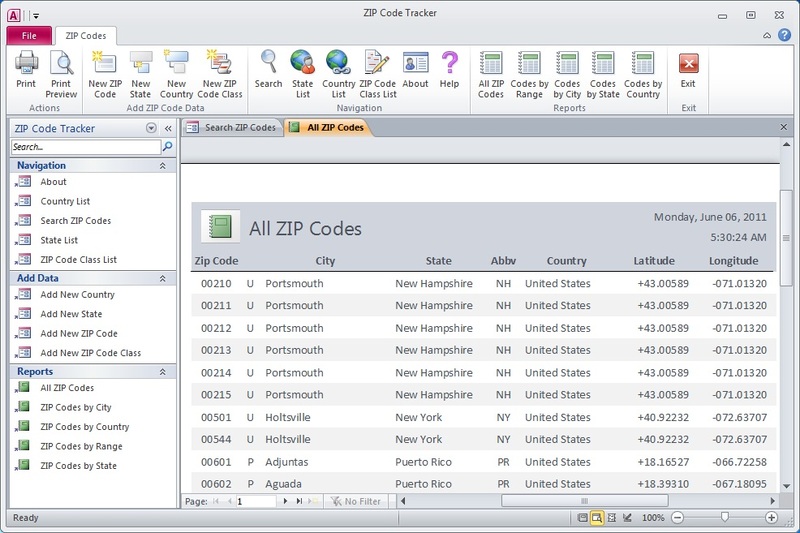 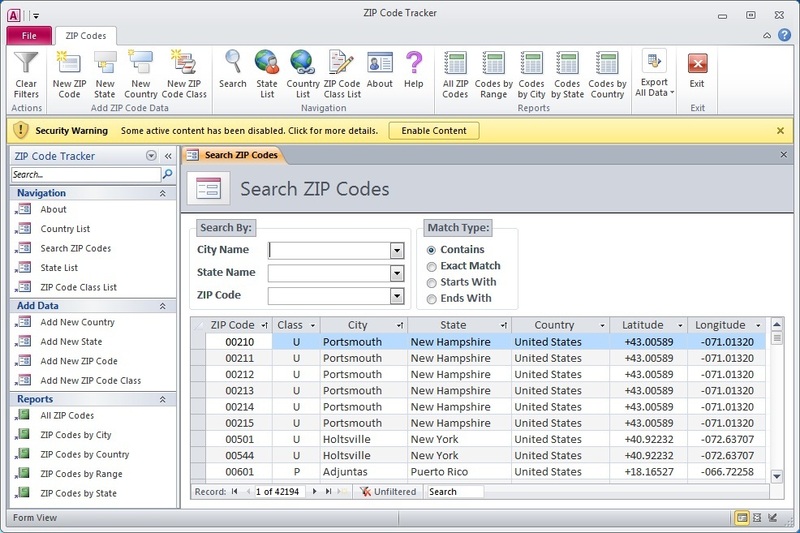 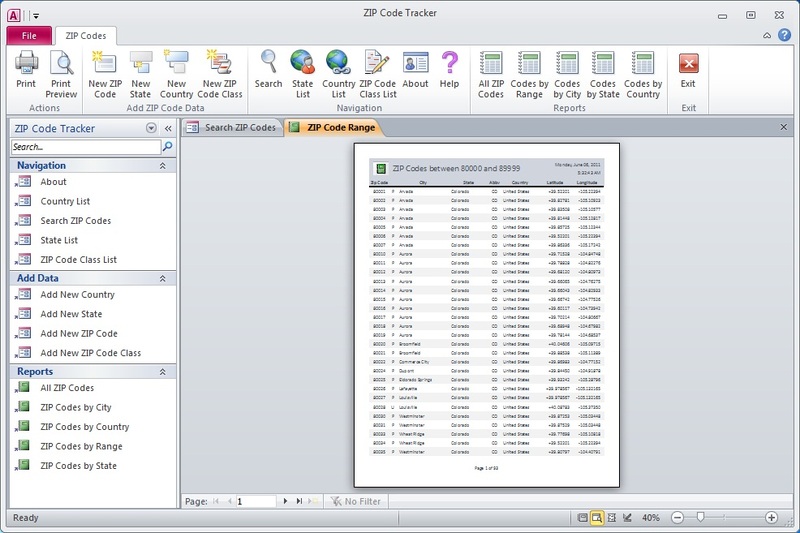 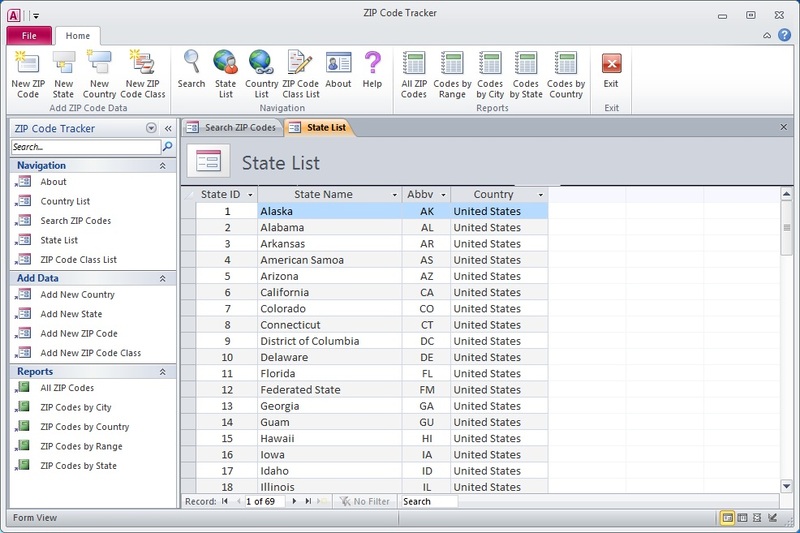 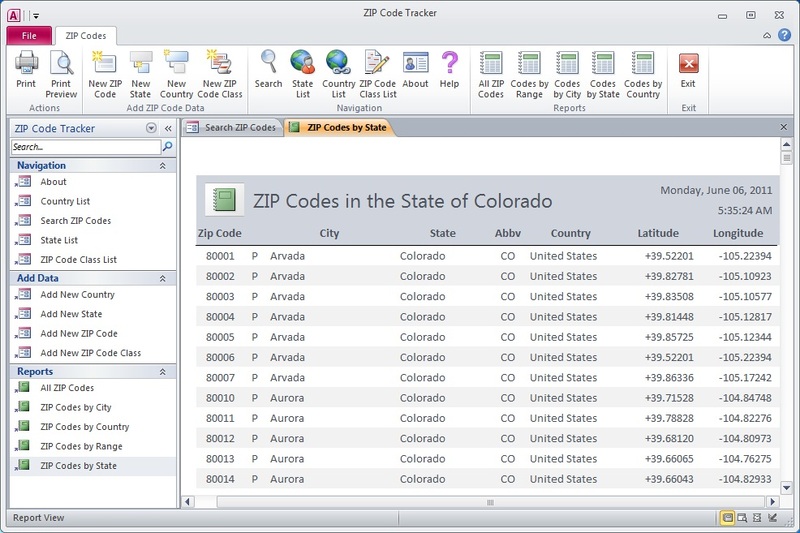 Double click on the “ZipCodeTrackingApp2010.accdt” file to create the template in Microsoft Access 2010. 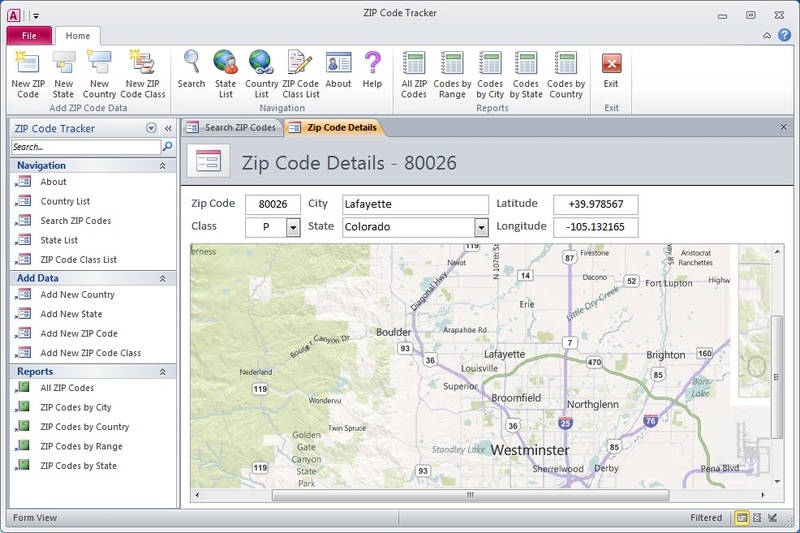 The template will be opened and a new ZIP Code Tracker database application will be created in Microsoft Access.